Will Petro Poroshenko be re-elected as Ukraine's president? 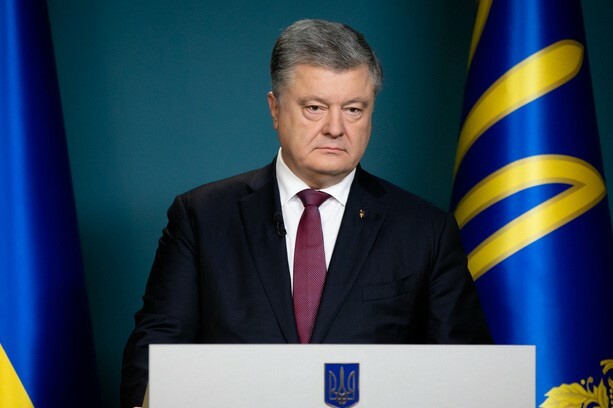 Ukraine's incumbent president Petro Poroshenko announces that he will run for re-election in March's presidential elections. His main rival is country's former Prime Minister Yulia Tymoshenko who promises to regain control of the Crimean peninsula. The elections will be held on March 31.